Land-based Bitcoin Casino Payments to Become a Reality? While the online casino industry has been very receptive of Bitcoin, the cryptocurrency has yet to be properly accepted into the world of land-based gambling. But thanks to Utah-based electronic payments company Lock Trust, the dream of using Bitcoin to cash out and pay in a land-based casino might just become a reality over the next few years as its new mobile app is accepted and regulated by key figures in the industry. As reported by online gambling portal CalvinAyre, Lock Trust is working on a new app that would allow easier cash-outs and deposits in the land-based casino industry. In an interview with the portal, Andrew Spaulding from the Casino Cash Expert division of the company revealed that Lock Trust has developed a PCI-complaint, blockchain-based mobile product that allows for easier gambling payments, even in the traditional sector. The new app reportedly supports 18 different types of cryptocurrencies and can connect directly to users’ payment cards. It is like a wallet that can store your credit card accounts and execute instant transactions between banks, cryptocurrencies, and fiat currencies. So, for instance, if a user has Bitcoins to spend, the app could execute an instant swap into US dollars or any other currency that they can spend at the casino. 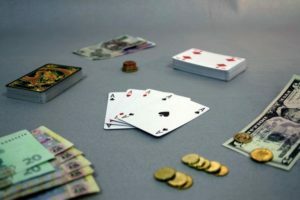 Apart from offering easier fund transfers, the app also aims to protect players by eliminating common problems gamblers face when playing at a land-based casino. Problem gambling could be eliminated by asking the service to set limits on how much money can be spent or how often but the app can also protect users from getting robbed by transferring their wins straight to their phones. The new payments app Lock Trust is working on will not only provide benefits to the player but also the casino operators themselves. By allowing users to store their money in an app, the service will eliminate the time needed to get cash from an ATM or the need to wait in line to buy chips, which will help casinos increase their “holding power”. Of course, Lock Trust will need to do some convincing before it successfully realizes its idea. For now, the company is working on clearing the legal, financial, and technical hurdles to help its innovative product succeed. 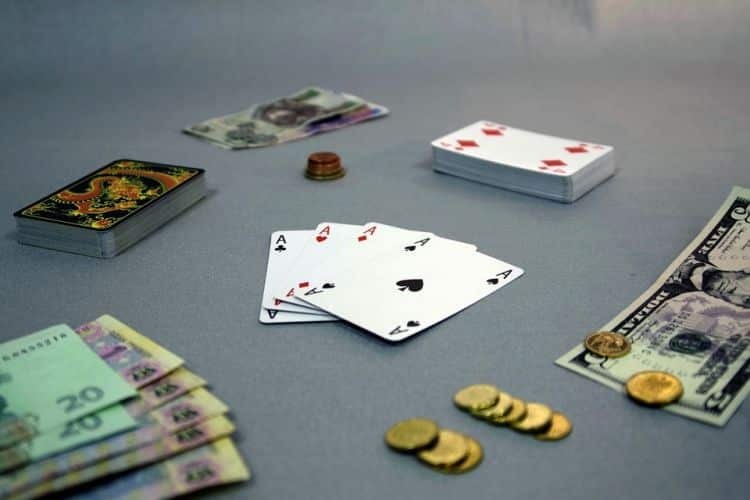 Reportedly, representatives from Lock Trust have already started talks with the National Problem Gaming Council, NAGA, and AGA, on what to do with its “cashless gaming” service. As explained by Spaulding, the Council and other concerned associations seem to be interested in the system and are working on making an “informed decision” about it. At the same time, the payments service provider is working on expanding its licenses before trying to establish its product in the industry. With a desire to become a “global bank”, Lock Trust is working on obtaining the last piece of their licensing puzzle which is a license with the UK authorities. Spaulding says that Lock Trust will be taking care of the US business while Pay Now UK will be taking care of overseas payments, which will allow the service to create a network that processes transactions anywhere cards from their direct partner Visa are accepted.